The world of care can be a confusing one to maneuver. And assisted living is probably one of the least understood options of them all. That’s because it isn’t given much attention. When faced with the sudden need for help for an aging loved one, most people are told about either nursing homes or home care. But assisted living can be a great middle ground between the two. And when you’re trying to make such an important decision for someone you care about so much, it’s important to have all the available information. That’s why we have some of the most common questions we hear all in one place with some expert answers to help fill you in on all you need to know. A: Assisted living, in a nutshell, is all about providing the extra in depth care a resident needs while still offering freedom and a sense of living independently. 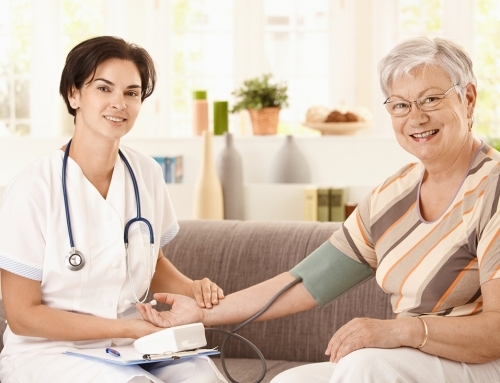 Home care is when a nurse comes into a patient’s own private home and helps with small tasks. 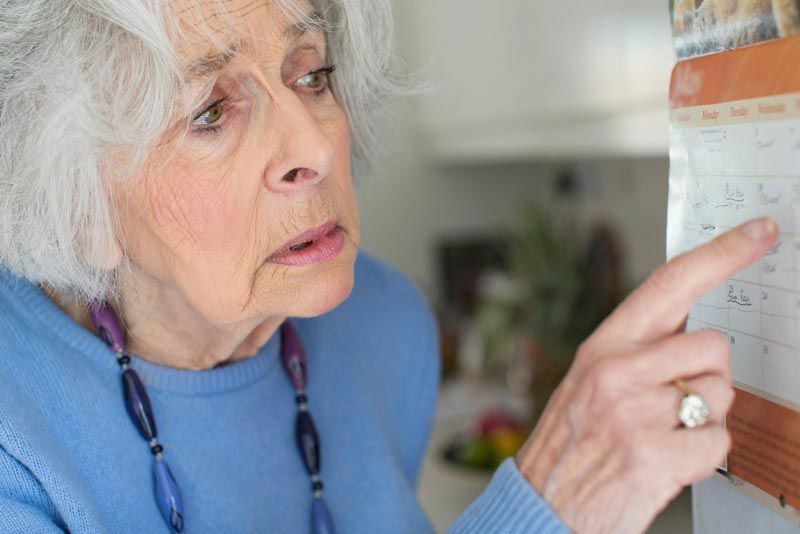 These could include reminders about medications, assistance down the stairs, and help with cooking. But maybe that’s not enough for what you parent or relative needs. However, a nursing home may be too far on the opposite end of the spectrum and be too intensive. 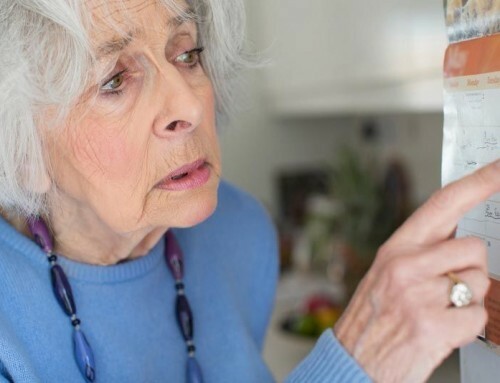 Nursing homes constantly monitor residents and keep them under close watch at all times. Residents generally cannot come and go as they please, but they receive high end care for every little activity they need. If your loved one’s needs something in-between those two options, then you be the right candidate for assisted living. Assisted living usually takes place in a facility or in a community of small homes that are owned by the company. Residents can get premade meals, laundry services, help getting dressed, assistance switching into a wheelchair, and more depending on how you customize the experience. The big difference from nursing homes is that residents can still drive cars if able and can go on errands or trips without close supervision. And living in an assisted living community brings the opportunity for socializing and meeting other people which is important for any patient. Q: What is the Difference Between Assisted Living and a Nursing Home? A: The main difference is the intensity level of the services provided. When you think of a nursing home, you probably think of something similar to a hospital. And that’s because nursing homes have around the clock medical staff ready to help at the drop of a hat. And the food, medications, cleaning, bathing, and more are all handled by the staff. Nursing homes are a perfect place for patients who are incapable of taking care of themselves to extreme extents. If, however, your loved one is not at that point, but still needs more help than a visiting attendant can offer, then assisted living is the right choice for you. Residents of assisted living still live in a facility or a community of homes and receive many optional services such as laundry, meals, bathing, and more. Assisted living is customized to each individual patient. Residents of an assisted living community also have the ability to come and go, maintain their usual schedule if able, and are not monitored as closely as a nursing home. It also costs much less. Why pay more for services you don’t need? The important thing with assisted living facilities is that every single one is different. Sometimes they have a set package of what they do and for what price they do it. But sometimes they let you pick and choose what your loved one needs help with and charge accordingly. Make a checklist of what your parent or relative truly needs and you’ll find the process of choosing an assisted living facility much easier. Q: Do Assisted Living Residents Transfer to Nursing Homes? A: That depends on the needs of the resident! If your loved one maintains the same level of activity and care for themselves throughout their time at the assisted living community, then there should be no need to transfer. Assisted living communities and facilities are perfect places to stay long term. 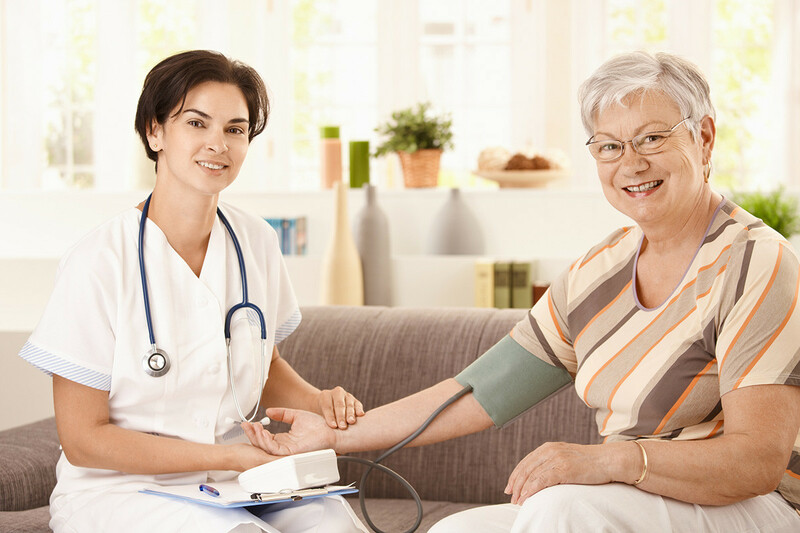 However, if your relative continues to decline and needs more intensive medical attention than the assisted living company can provide, then a nursing home may become necessary. And that’s okay. Assisted living facilities are actually a great transition into a nursing home. 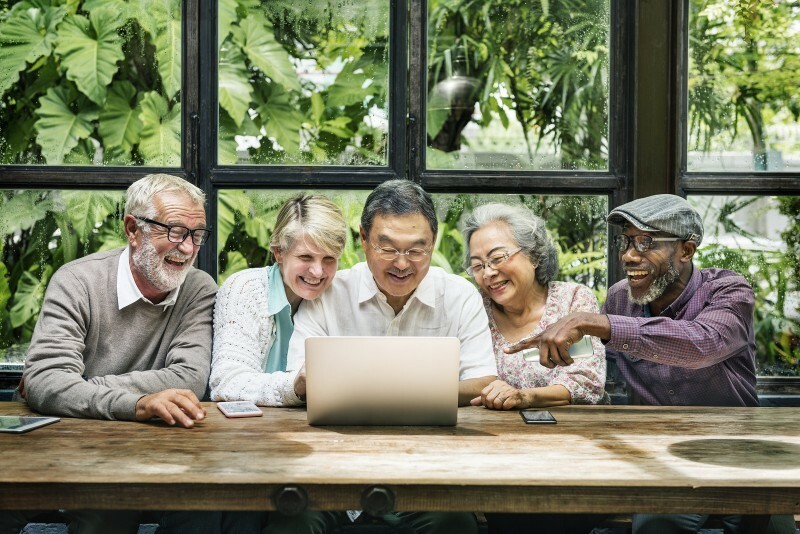 Your loved one becomes accustomed to having staff help them with some of their daily living activities and as the need increases, it’ll be much easier for them to make the switch to the around the clock assistance. And a large part of transferring to a nursing home from assisted living successfully is all about choosing the right facility. Don’t settle when it comes to something as important as this. Our checklists are a great way to help choose the best fit for you and your loved one so be sure to check them out before you begin touring facilities! Q: What is the Difference Between an Assisted Living Facility and an Assisted Living Community? A: Communities and facilities for assisted living are very interesting in trying to decide which is a better fit for you. An assisted living facility is similar to a nursing home in that it’s usually one main building that houses the staff offices, the kitchen, the laundry rooms, the community areas, and the resident rooms themselves. Everyone is close together and aren’t as spread out. This means individual residents have less space to themselves, but it also means that the staff are never far away if you need assistance. And sometimes this can be critically important. Assisted living facilities also tend to cost less than their community counterparts. But many find the extra costs of a community worth it. An assisted living community is generally a collection of smaller sized houses that are owned by the assisted living company and that are rented out to the residents while they under the company’s service. This means the residents are able to maintain a sense of freedom by living in their own personal home, but they still get visited by the staff to deliver laundry and food or help with getting dressed among other possible services. This is perfect for patients who can still drive and get around, but need help with the smaller things. The choice is up to you and there really is no right or wrong answer. It’s about what works for you, your loved one, and your finances. Q: Are the Assisted Living Staff Licensed or Otherwise Regulated? A: To get an in depth answer to this question, you’ll have to a little research. Because every state, and sometimes every county, has different laws about assisted living staff. Sometimes the staff has to go through hours upon hours of training time before being licensed, and sometimes there’s absolutely no training required at all. And some states require the facilities themselves to have certain licenses and inspections while others do not. Look into what is required in your county and the neighboring counties. And also ask someone working for the county what sort of access is available for county records regarding the facilities and communities. The state of Florida, for example, allows access to records about incidents and what permits and licenses facilities have. You’d be surprised to find that a sparkling beautiful assisted living facility could have inexperienced staff because regulations are low while a more rough around the edges community is top of the line thanks to the tight laws around it. But also don’t let a lack of regulations scare you away. Talk with the staff themselves to get a better idea about how they will serve you and your loved ones needs and make a decision from there. Never sign paperwork until you’ve talked to the staff to get that vital impression needed to make the right choice. Q: Will Medicare Help Cover the Costs of Assisted Living? A: It is not common that Medicare will help with assisted living, unfortunately. In fact, it’s very rare for Medicare to cover anything related to long term “custodial care” as it is termed. Medicare helps with short term medical needs such as hospital bills if your loved one were to slip and fall and needed a week in the hospital to recover. That’s why Medicare may still come in handy. While it won’t cover the assisted living facility or community fees, it may help cover other costs that come up. This could be doctor visits, medications, therapy, and other medical needs. There are also extreme cases where Medicare might in fact with assisted living costs, but this applies to very few cases. Be sure to talk to a Medicare advisor to find out all the details and how it can pertain to you to be sure though as Medicare changes a little every year with the passing of laws and regulations. With so much money available to help, it’s worth the time to check if you can claim any of it. Every dollar counts when you’re trying to provide the best care possible to the people you care about. Q: Will Medicaid Help Cover the Costs of Assisted Living? A: You are much more likely to receive money from Medicaid to cover assisted living facility costs than from Medicare. That’s because Medicaid is more available for long term custodial care costs. What makes Medicaid difficult to get, however, is that it is meant for low income patients. So your loved one has to be receiving below a certain amount of money during a specific period in order to qualify. This is easy for some who don’t work or are retired. But there are still some who simply won’t meet the threshold. The exact number changes frequently and there are other factors involved as well so speak to a Medicaid professional to see if you qualify. If you do, your loved one could receive a sizeable chunk of their assisted living costs from Medicaid which can be a huge deal. When you parent or relative is in severe need of assisted living care, you don’t want the only thing keeping them from that care to be finances. Medicaid could be a good way to make assisted living more accessible to you. Q: How Can I Be Sure I Choose the Right Assisted Living Facility or Community? A: Luckily for you, helping people make the best decision regarding facilities is what we do best! We’ve created a collection of checklists that you can take with you when you tour the facilities and communities. These checklists can include everything from the staff to the social activities to the medical care provided. And that’s just the tip of the iceberg. Use these checklists as you inspect your prospects and then use them to help you analyze your options once you’re back home. When everything can be compared apples to apples instead of apples to oranges, it becomes a little less stressful. And better yet, our checklists are only $15 for 90 days of access. That’s less than a week of coffee drinks or a month of video streaming! And I think we can all agree this is far more important than those caramel fraps. So it would be downright silly not to take advantage of this opportunity and the chance to rest easy knowing you have the tools you need to succeed in picking the perfect facility for the person you love. Assisted living doesn’t get much recognition. Definitely not as much as nursing homes or home care when it comes to television or movies. And that’s why it can seem so confusing to many prospective residents. But it doesn’t have to be that way. We are here every step of the way to help you choose facilities or communities and in the end your parent or relative will be in a place where they are safe, taken care of, and still free to be who they are. It doesn’t get much better than that.